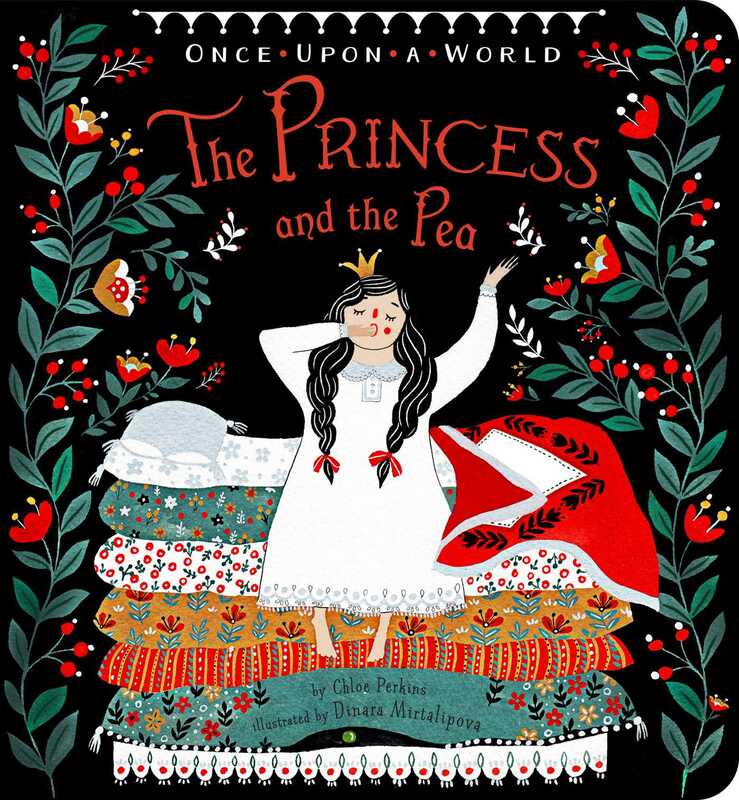 The classic story of “The Princess and the Pea” gets a fresh twist in this Russian spin on the beloved fairy tale! The classic tale of a princess and a pea gets a fresh twist in this fourth book of the Once Upon a World board book series. With Russia as the backdrop, and stunning artwork from illustrator Dinara Mirtalipova, whose art style draws from Russian folklore, this is the same beloved story but it’s totally reimagined.